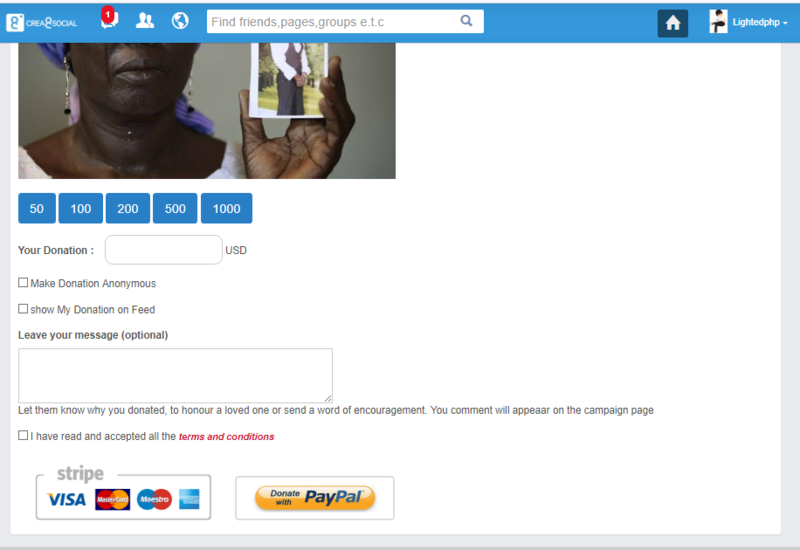 This module allow you and your members to raise money for themselves, others, and charities. This is a module that gives your site members an edge financially as regards to implementing ideas. Owing to the cost of implementing an idea, most projects are discarded without it starting in the first place. It goes a long way in solving the problem of having to abandon big ideas because of the cost it will incure. 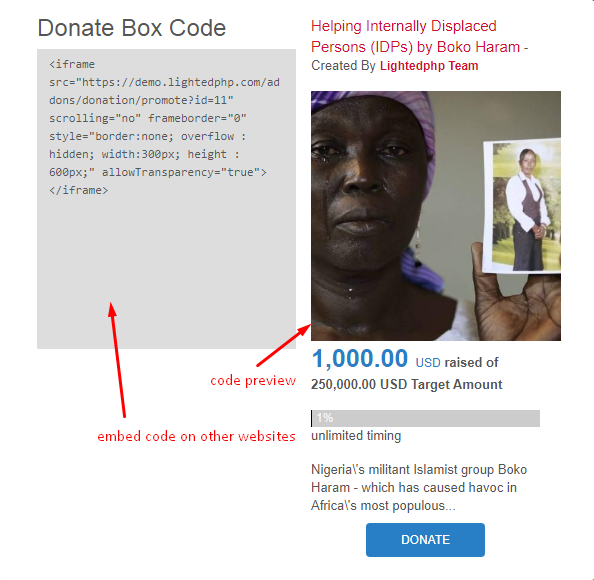 Having Fundraising module installed on your site helps tackle this problem. By creating campaign via Fund Raising, your members can give out detailed information about the ideas they have or the projects they are working on, as well as the overall cost analysis, then appeal for or request for funding. 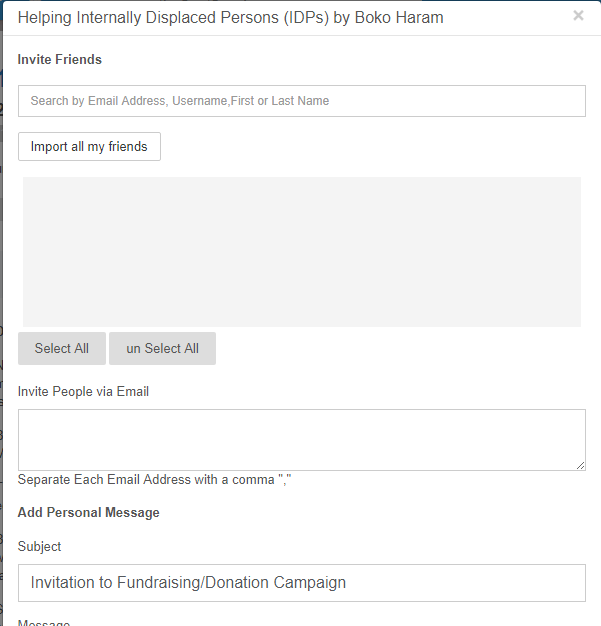 Being a module that is similar to Donation in purpose, Fund Raising has significant innovations in feature and interface. 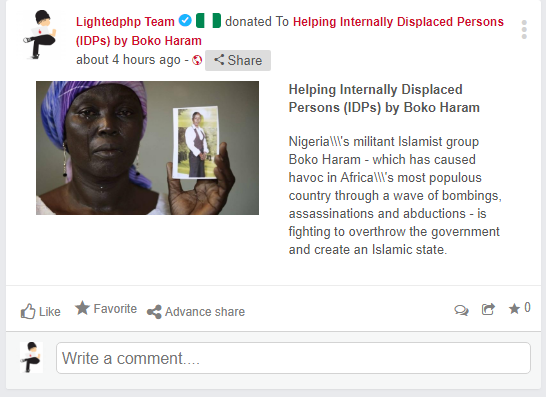 With Fund Raising, donors as a result of this, will know exactly the reason for them donating, to whom they are donating, and any other details therein. Moreover, campaigns as a result of this will be extended to other websites as opposed to restricting it to a site. Each campaign has a source code to form an advertising block which will be embed into other external websites. 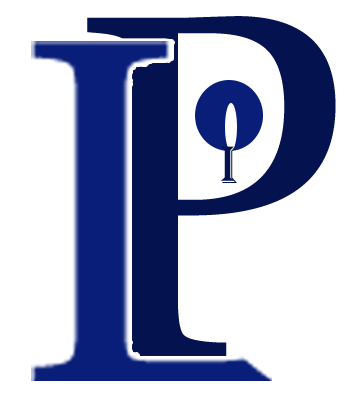 By doing so, it invariably exposes your members� campaign to more people and wider audience. The more people know about the campaign, the more the fund that will be raised, which at the long run increases the popularity of your site. 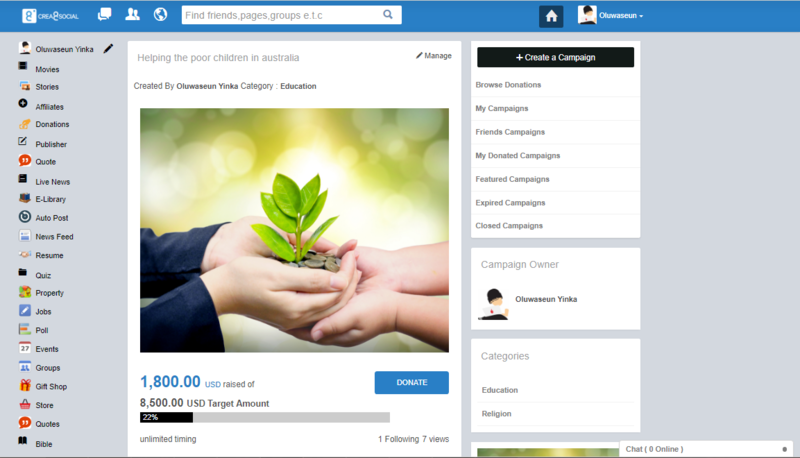 + Create campaigns to appeal other people to donate for projects or charity. 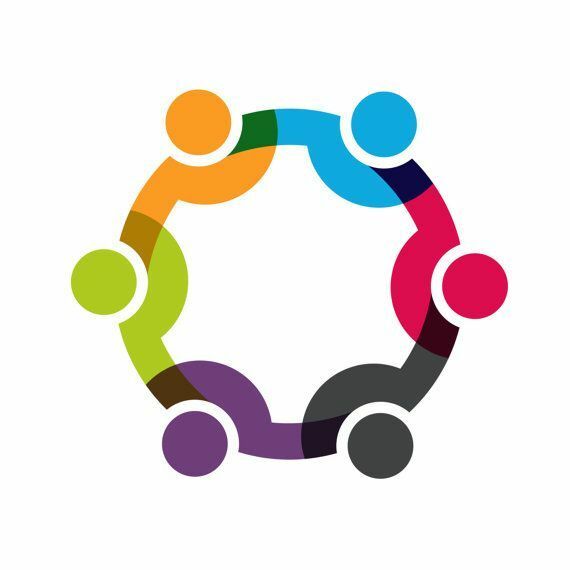 This module allow your community members to group their Friends/Connections into various categories (circle) similar to Google Plus. The system uses a beautiful Interface with Easy Drag and Drop feature to allow members to Easily group their Friends. Monitoring system (your eyes on your platform) is a Core and Essential plugin for your crea8social software.It allows you to see in Real Time what your members are doing on your website and how your network is working out.